If you've found this page, then you're the kind of person who wants the best filter money can buy, you just don't want to pay full price for it. 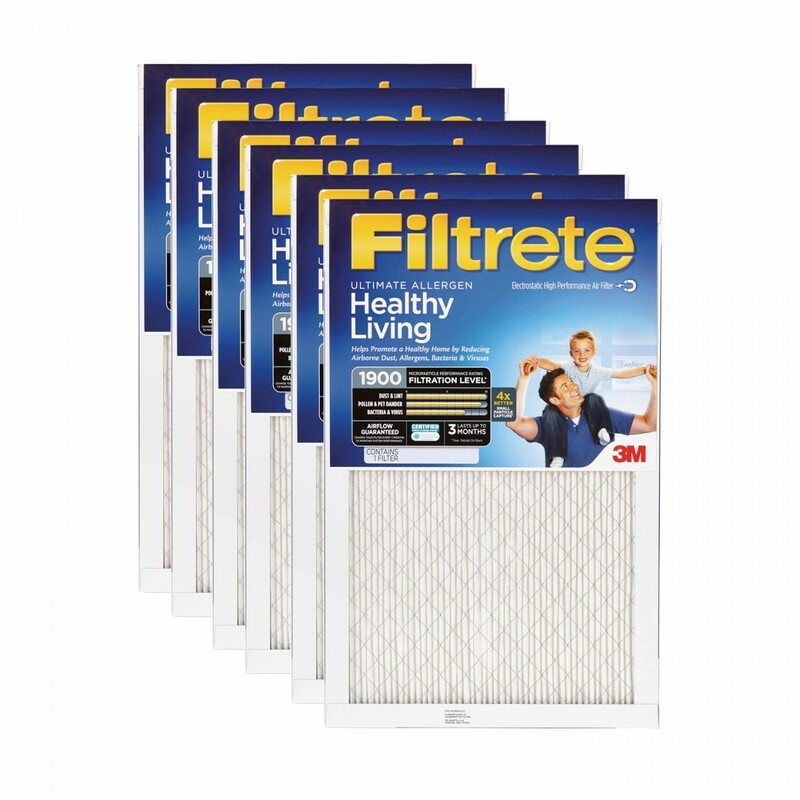 The Filtrete Ultimate Allergen UA24DC-6 Filter fits heating/air conditioning systems that use 1-inch replacement filters. The filter uses pleated fabric to remove contaminants for up to 3 months. 25% More Air Cleaning Power than Filtrete Ultra Allergen Filter. Electrostatically charged fibers act like tiny magnets to capture even the smallest particles.